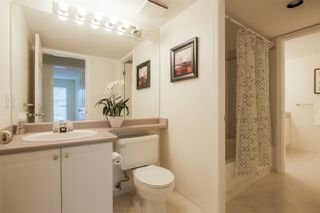 MIDTOWN VILLA. Location , Location, Location. 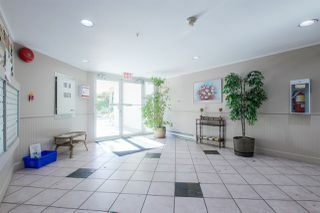 WALK to the Wave pool, Superstore, Costco, School, Bus Loop, and Rec Center . 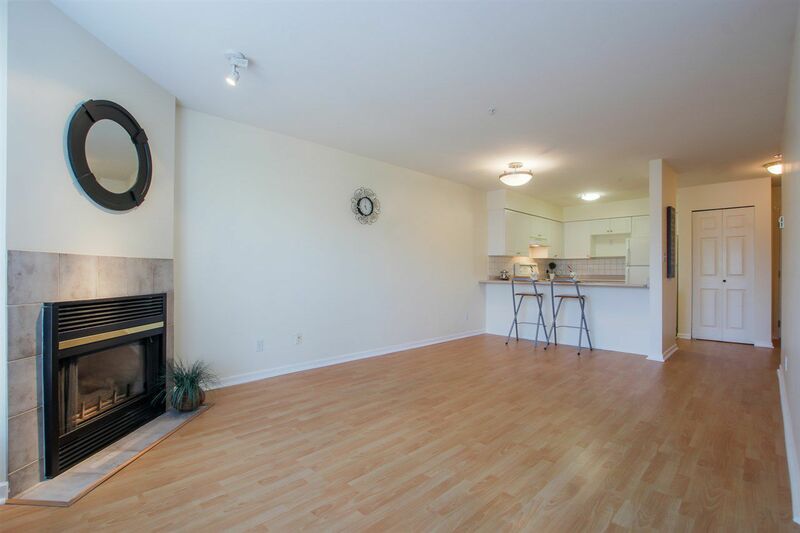 Spacious 2 bedroom condo, 1.5 bath , 895 sq.ft , Facing East, with open floor plan. 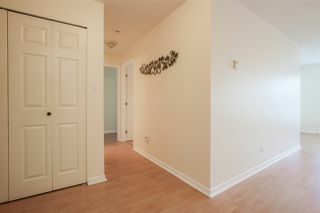 Features laminate flooring in living room and bedrooms, newly painted, new Stainless Steel appliances. 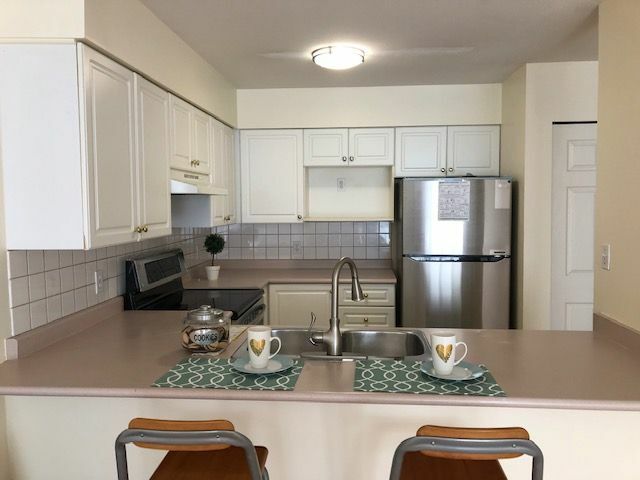 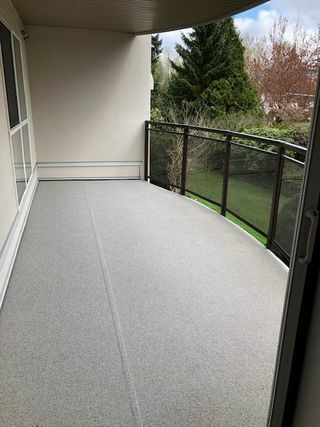 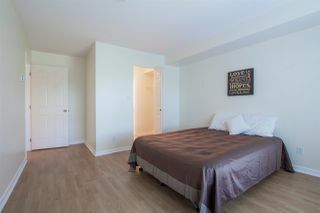 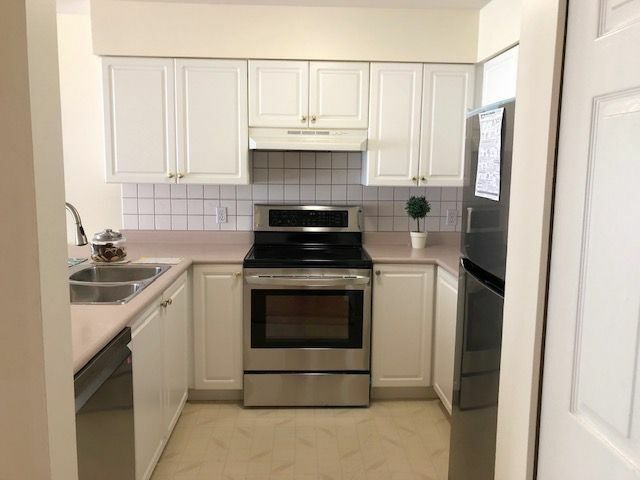 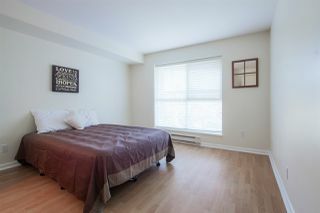 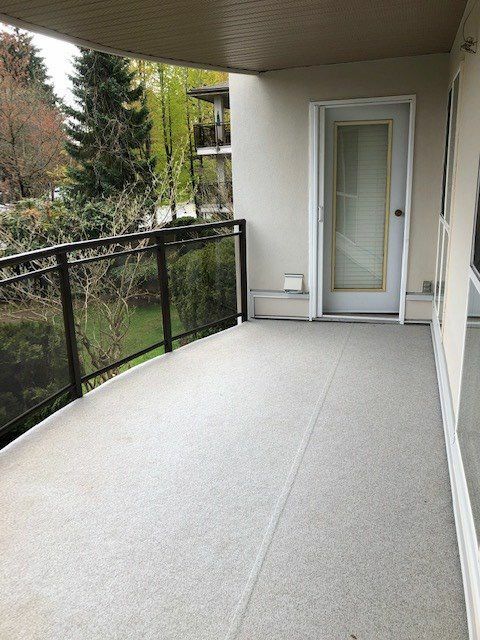 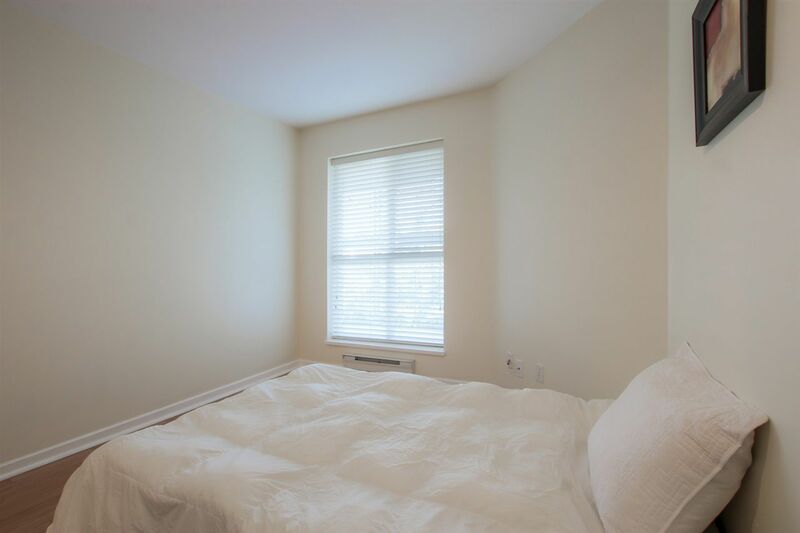 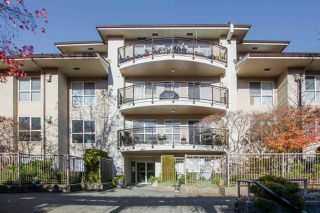 gas fireplace included in strata fee, plus in suite laundry , Newly renovated huge balcony w/ glass railing perfect for summer entertaining overlooking the garden. Secured underground parking w/ storage locker & bike room. 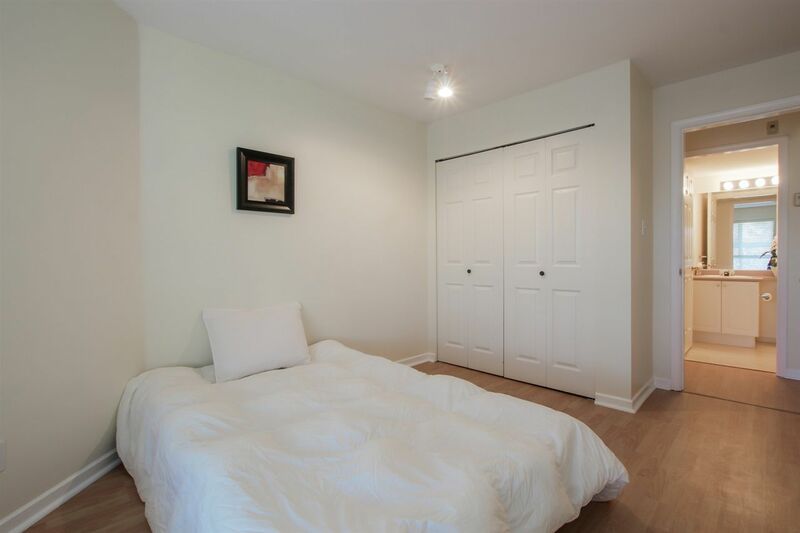 Pets allowed w/restriction and Rentals not allowed This unit is ready for quick possession.